Bournemouth’s Jordon Ibe has finally expressed desire to switch his allegiance to Nigeria, according to reports. The 22-year-old is still very eligible to wear the green and white because his father is a Nigerian. However, he had featured for the English youth teams. Born in London, Ibe has represented England at every level up to under-21 and is yet to be called up to the senior side, but qualifies for Nigeria through his father. 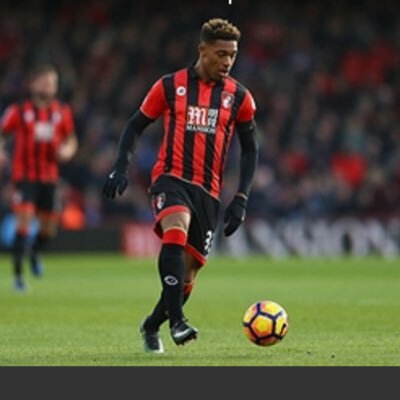 The Nigerian Football Federation has been in touch with Ibe over a possible switch at various points in his career, first trying to lure him away from England during his days as a teenager at Liverpool, then shortly after his move to Bournemouth. Each time, Ibe declined the offer, not due to an unwillingness to play for Nigeria but instead to focus on things at club level first.